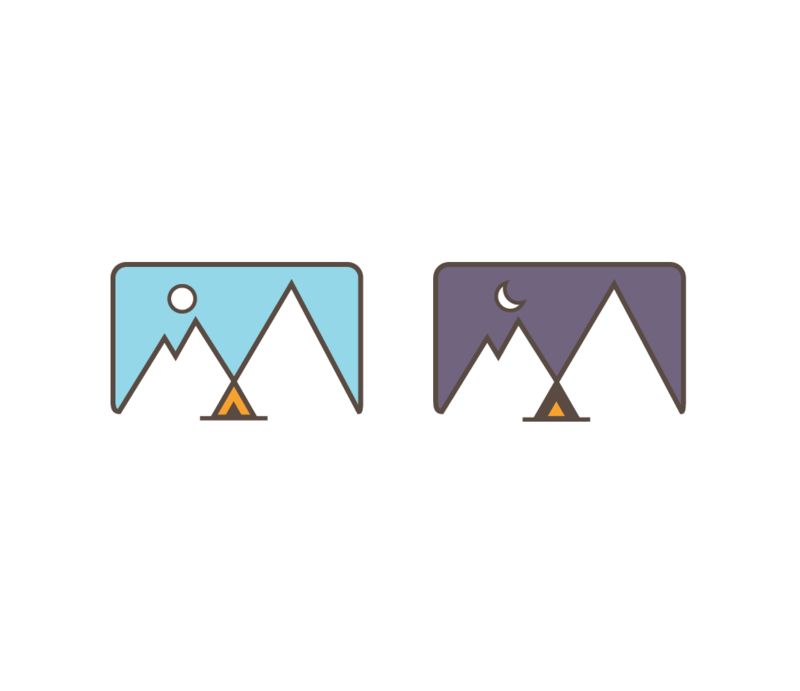 Great set of minimal illustrations from Thomas Adcock that convey the great outdoors. Seems that even the most simple of iconography can conjure up all sort of memories. The inversion into night is done especially well. “Part of the inspiration for creating these icons comes from a fascination with mixing geometric shapes and nature. I always try to make it out into the wilderness when I can, whether it be mountain biking, snowboarding, camping or hiking,” mentions Thomas. Thomas Adcock is currently a Designer for Nike and Vhcle Magazine. A conjurer of forms with a mission to experiment, Thomas dabbles in multiple mediums to nourish his obsession. Don’t forget to check out more of his portfolio. Great stuff!